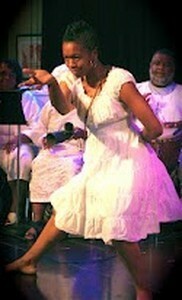 Akoma Arts is comprised of music and visual arts professionals from several different arts backgrounds and experiences. There is over 100 years of on stage performance experience and over 50 years of visual arts experience within the group. We are trying to be a unifying force through music, theatre and visual arts. 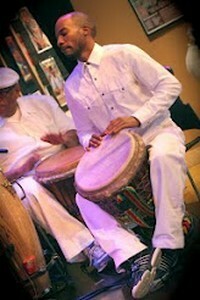 Please check out our programs and classes - http://www.akomaarts.org/programs-and-classes.html .